Bonnie Hagemann is the CEO of Executive Development Associates, a boutique consulting firm specializing in top-of-the-house executive development and the development of high potentials into senior leaders. Hagemann has over 16 years of experience successfully leading consulting firms through times of rapid growth, acquisitions, economic downturn, and downsizing. Hagemann is a highly regarded Executive Coach for CEOs and C-Suite Leaders, as well as a trusted advisor to members of the board. Her rich, intuitive abilities and understanding of the CEO role deeply complement the analytical and business capabilities of top-of-the-house executives. She helps leaders see themselves through the eyes of others, break through performance barriers, and establish their senior teams through assessment and development. Hagemann leads biennial research on Trends in Executive Development, and has 40+ published works including a book on shifting workforce demographics and their impact on leadership, entitled Decades of Differences. She is also called upon by respected media outlets as a subject matter expert and often quoted in publications such as: Financial Times, Chief Executive, Forbes, Fast Company, The Wall Street Journal, CNN, Career Builder, US Business Review, Human Resource Executive Magazine, US News and World Report, and Investor’s Business Daily. Bonnie lives just outside of Kansas City, Missouri with her husband and two children. 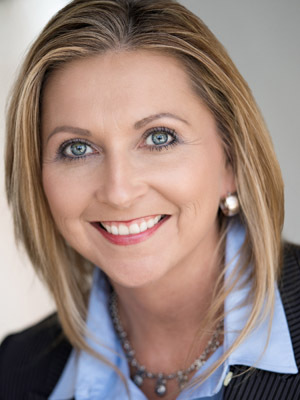 With 20 years of experience in marketing, sales, and leadership development, Vetter combines an MBA-equivalent degree in business and marketing from University of Berne, Switzerland. 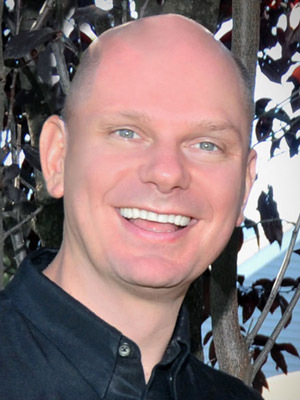 He is a member of Alexcel Group, a worldwide alliance of executive coaches. He serves on the board of directors of the San Diego World Trade Center and is a long-time member of Toastmasters. He is also the author of the book STAND OUT! Branding Strategies for Business Professionals. Vetter grew up in Switzerland and has been living in San Diego, California, for 12 years. He is fluent in English and German. 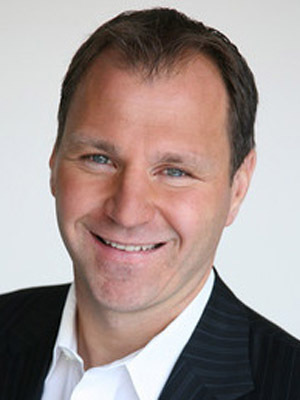 John Maketa is a business leader, strategy advisor, bestselling author, and keynote speaker, Maketa leads initiatives designed to develop skills for next generation leaders. Maketa is a dynamic leader in enterprise growth, developing bold and creative strategic alliances that catapult global performance and profit. He is known throughout the learning and development industry as a major connector who is able to strategically align initiatives for parties on both sides of the table with unparalleled financial and professional success. Maketa has a BBA in Business Administration from the Fox School of Business, Temple University and a MA in Psychology from LaSalle University. He co-authored the bestselling book, Now You’re Thinking and was also a research analyst for the 2014 EDA Trends in Executive Development Benchmark Report. He lives in Pennsylvania with his wife and son.